We conclude HR Break Room’s “Life at Work” series by taking a look at the role of HR technology in managing and engaging the millennial workforce. 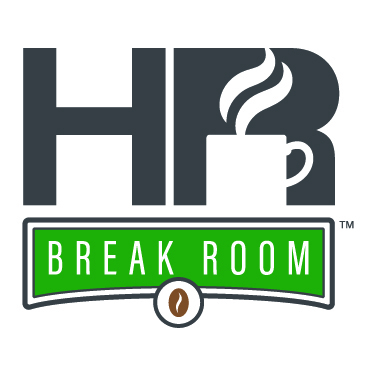 We conclude HR Break Room’s “Life at Work” series by taking a look at the role of HR technology in managing and engaging the millennial workforce. According to the Bureau of Labor Statistics, millennials will make up 50 percent of the workforce by 2020, so organizations nationwide seek the tools and strategies to adapt to this historical shift in talent management. In this episode, Caleb and Chelsea talk with Paycom’s chief sales officer, Jeff York, about his experience leading millennials in his salesforce. They discuss the benefits and traits of the millennial workforce, how technology engages this newly dominant generation of employees and successful strategies for HR professionals.